Dr. Brent is a man who loves God, loves the church, loves to preach the Word, and loves to reach people with the Gospel of Jesus Christ. His passion for ministry is evident in his more than 30 years of ministry experience. 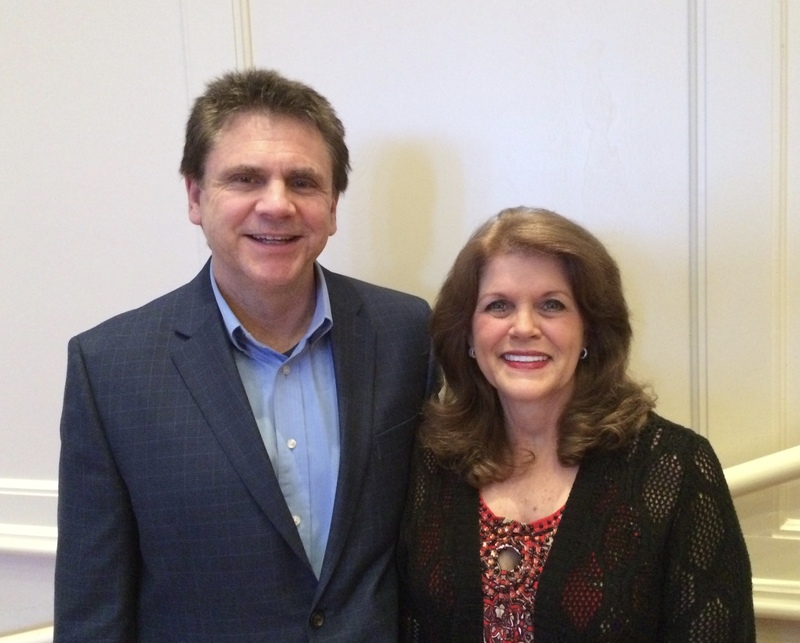 Prior to coming to Main Street Baptist Church as senior pastor in April of 2014, Dr. Brent and his wife Kathy served in Southeast Asia as missionaries with the International Mission Board of the Southern Baptist Convention. Both natives of Mississippi, He and his wife have been married for 38 years. They have a daughter, son-in-law, and two granddaughters who live in South Louisiana, and a son who lives in Huntsville, Alabama. 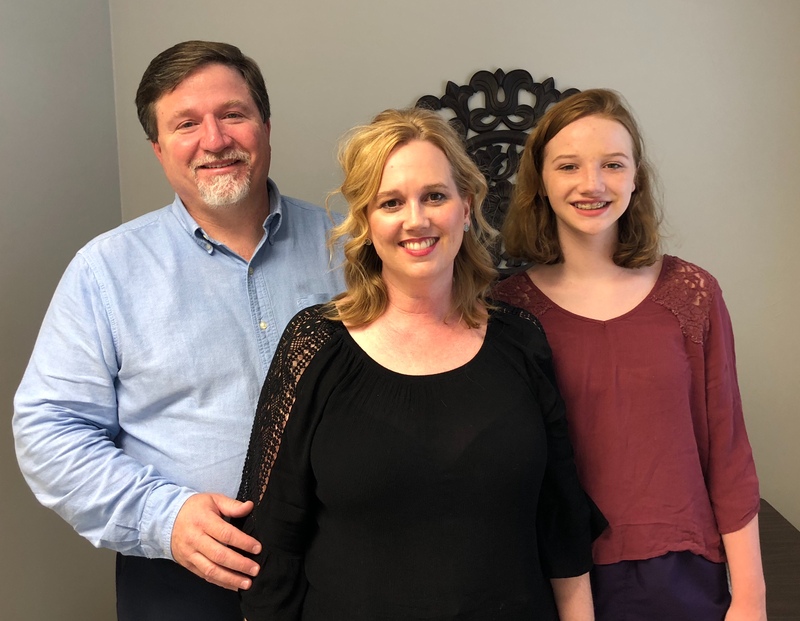 The Brents have spent the last 30 plus years pursuing God’s call to ministry, serving churches in Florida, Missouri, South Carolina, Illinois and as missionaries overseas. They are both graduates of Mississippi State University, and Dr. Brent is also a graduate of Southwestern Baptist Theological Seminary and Luther Rice Seminary. J.R. began as Minister of Music and Media of Main Street Baptist Church in January 2016. J.R. is married to Kimberly, and together they have three children: Kaitlin, Zachary, and Rachel. 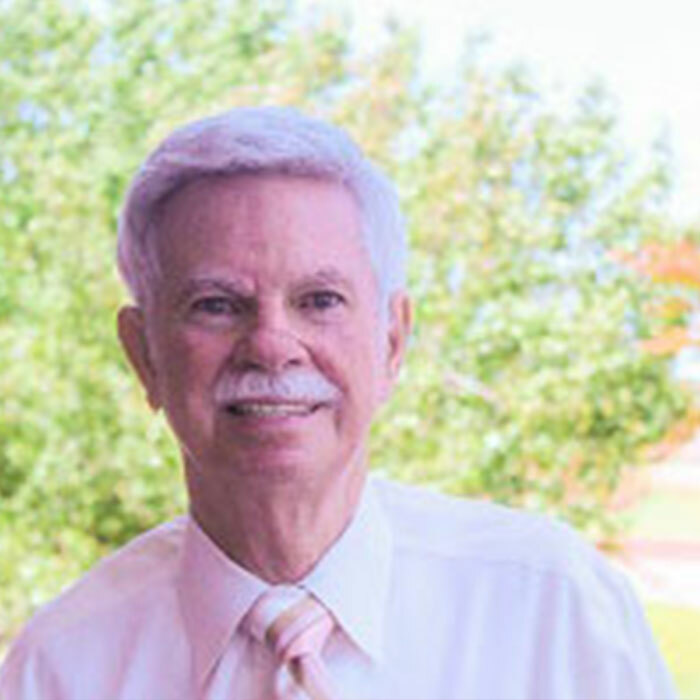 J.R. grew up in Ocean Springs, MS and has been a church minister for over 25 years. 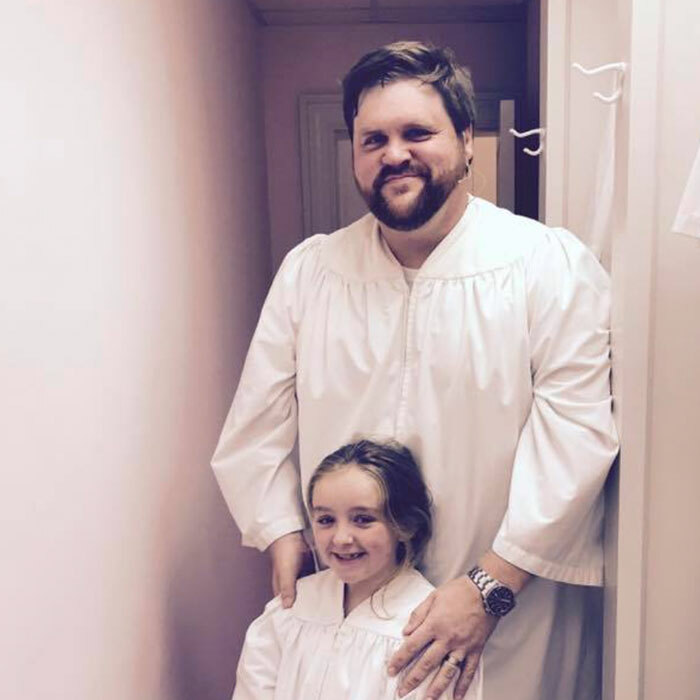 J.R. has a Bachelor of Music degree from William Carey University and has done graduate work at the University of Southern Mississippi and the New Orleans Baptist Theological Seminary. J.R. is committed to the local church and believes the body of Christ is diverse and multigenerational and that worship should express this reality. Under his leadership, the music ministry of Main Street Baptist Church will strive to draw musically from what is doctrinally sound and musically excellent, with the goal of worshipping God in genuine and authentic expressions. Lars joined the staff of Main Street Baptist Church as the Minister to Young Families and Discipleship in February 2017. Lars was born and raised on the Mississippi Gulf Coast, where he acquired his love for the salt air, being on the water, and crawfish boils. He graduated from William Carey University with a Bachelor of Arts in Biblical Studies and a minor in Literature. Lars married the love of his life, Stephanie, in 2007 and they are the proud parents of two beautiful daughters, Emma and Piper. Lars has served in roles as an associate pastor and youth pastor for over 15 years. He has a heart to reach families and students through Biblical teaching and Christ-centered fellowship. Lars has a strong passion for missions and over the last ten years he has organized and led more than ten mission trips that focused on evangelism, labor and outreach. His life verse is Romans 8:28, "And we know that for those who love God all things work together for good, for those who are called according to his purpose." Rhea was born in Petal, MS and graduated from USM in 2005 with a degree in English Literature. She is married to Lane Dossett and has three beautiful girls, Abby, Aubrey and Avery. 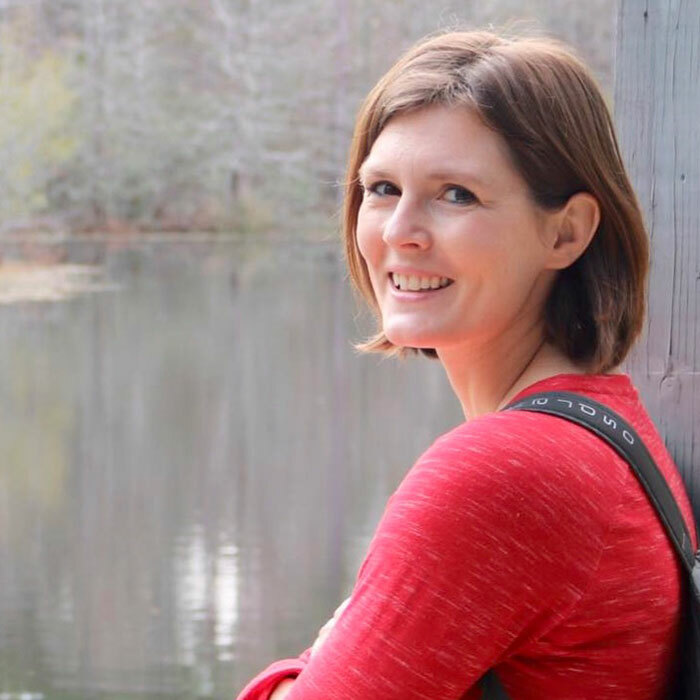 Rhea joined Main Street Baptist Church in 2009 and worked with children in Vacation Bible School, Preschool programs and Mothers Day Out program before becoming Preschool Director in 2011. Rhea is looking forward to seeing growth in this area of Main Street.